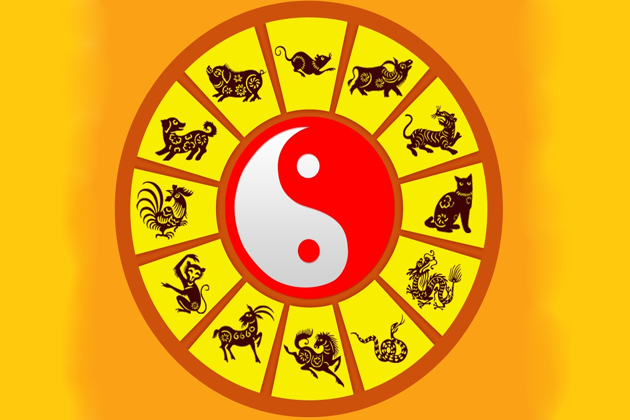 In Vietnamese tradition, it is widely known that each year is “sponsored” respectively by one of the twelve animals of the Vietnamese zodiac: the first one is the rat, then comes the buffalo, followed sequentially by the tiger, cat, dragon, snake, horse, goat, monkey, rooster, dog, and lastly, the pig. Every twelve years, the sponsorship goes back to the same animal. 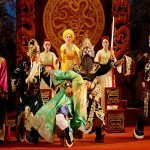 Let’s take a closer look at the legend stories behind these creatures and review your Vietnamese zodiac signs, characteristics as well as some predictions for the next year with Go Vietnam Tours. 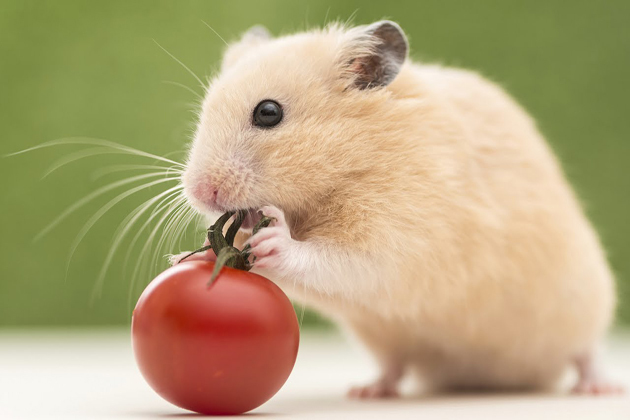 Have you ever wondered how the rat, the smallest animal among all, could arrive at the 1st place? Well, it was a story of betrayal. The Jade Emperor organized the race that animals were supposed to swim across the river, and the first 12 finishers would take a place on the calendar. The cat and the rat, being lazy, decided to ride on the back of the water buffalo. Shortly before reaching the other side, the two-faced and deceitful rat pushed the cat into the raging river, quickly hopped off to the finish line and obviously became the first animal of the zodiac list. It is said that the gracious water buffalo was about to be the fastest one, but he was way too naive when agreeing to help the rat and the cat across the river. The rest of the story, as has been mentioned earlier, explained the reason why the buffalo just the second one after the rat. The rat pushed the cat down to the river and jumped off the head of the buffalo when they neared the finish line and crossed first. Therefore, the buffalo was pensive to be the later. Even the great strength could not help the tiger become the winner as the currents of the raging river were too strong. Finally, he came in crossing the finish line huffing and puffing. This zodiac made its 4th after being betrayed by the rat in the Great Race. While crossing the river on the water buffalo’s back, the cunning rat pushed the cat into the river to guarantee its 1st place. Since then, the cat and the rat have been implacable enemies. Why was a legendary dragon with the ability to fly not in the first position? The answer is that he was being busy helping a village of farmers by creating heavy rains to irrigate a local village suffering from severe drought. That’s why the dragon made it in 5th place. The snake was another scheming animal because it nested itself into the hoof of the horse. When the horse neared the finish line, he popped out scaring the horse and consequently became the 6th one. The horse with all its power crossed the river by itself. However, it didn’t notice the snake hiding in its hoof. Being scared half to death causing, the horse made it in 7th place. Being a slow swimmer, the goat decided to make a deal with the monkey and the rooster forming a team in order to cross the river. After being informed by the rooster about a raft floating nearby in the marshy grasslands, the goat cut through the weeds and grass with its sharp teeth and helped the monkey pull the raft out of the river. Happily, all three of the animals rode the raft across the river to the finish line. Its story is the same as the goat’s. Although being a great swimmer, the dog was still on the bottom of the list because of its playfulness and excitement in enjoying the river. He had so much fun that he nearly forgot the on-going race and finally made it in 11th place. The reason why the pig ended up at the end of the great race was that it stopped a bit to eat a huge meal and then fell asleep. When he woke up, he realized he was still in a race and panically ran into the finish line. Rats are clever, quick thinkers, successful in life, but have a peaceful life. Men born in the Rat year are clever, flexible and adaptable to new environments. Besides, they can make good use of taking advantage of opportunities. However, they sometimes lack the courage to do so and might not be suitable for leadership positions. Women born in the Rat year are the traditional ones. They have a sense of responsibility and ability. They love keeping things well-organized and put their family in the first place. There is no need for their husband to worry since everything is taken good care of by them. 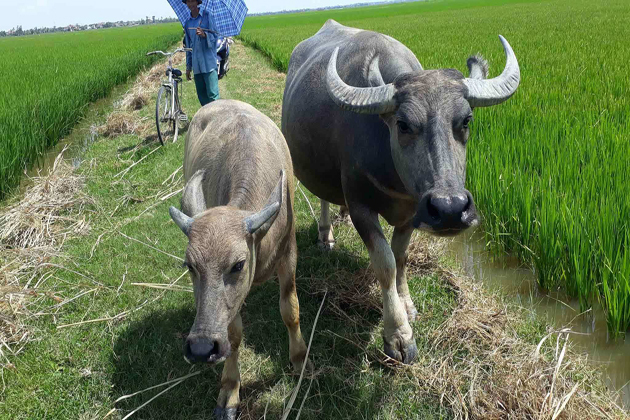 Water Buffalo are the hard workers in the background, intelligent and reliable, but never demanding praise. Men born in the Buffalo year are reliable and trustworthy. They take great responsibility in everything they do. However, due to their confidence (sometimes arrogance), they don’t allow anyone to go against their rules and expect unrealistic things. Women born in the Buffalo year are calm and gentle. They hardly think of an alternative, which can give a sign of a struggle life. In other words, no matter what happens, they will go on the road they choose until the end. Despite this stubbornness, they think and react quickly. People born in the year of Tigers are courageous and active who always seek for challenges and adventures in their life. Men born in the Tiger year are likely to be adventurous spirits. The riskier something is the eager they want to try it. Sometimes their confidence makes them difficult to interact with others so they need to open up more. 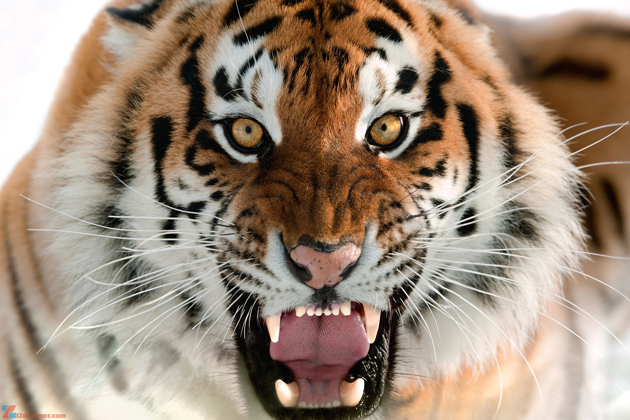 Women born in the Tiger year are intelligent, charming and attractive. They sometimes are lively and friendly, like a little cat, but still, keep their claws sharp just in case. 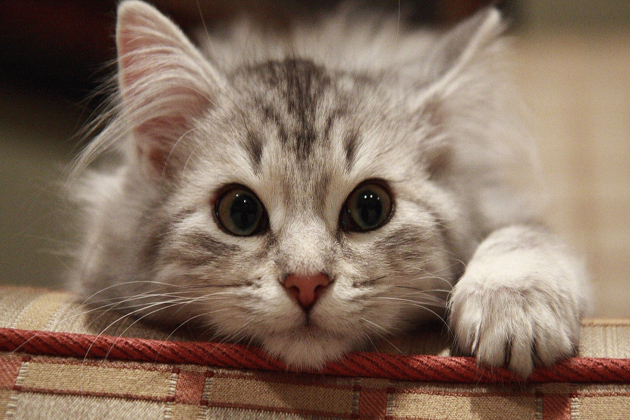 A cat person knows how to wait for favorable conditions before taking action. Women born in the Cat year are likely to be more courteous and sociable, yet they still keep for themselves a secret. If you want to spot out the mood of feelings of a cat person, you should have a great understanding. 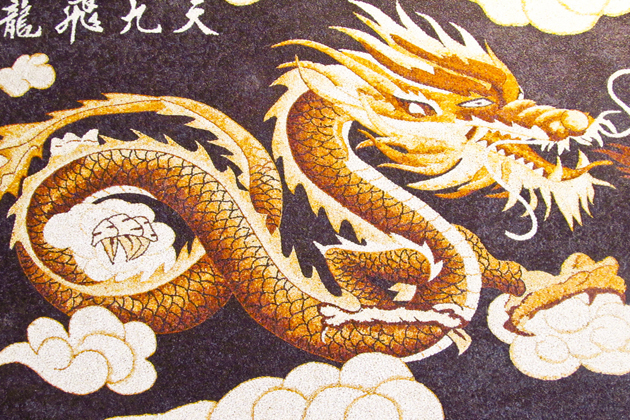 Men born in the Dragon year are committed, devoted and responsible. Their lives seem to go around work. They are completely alone and happily accept that. If not, they need someone that can help and support his career. Women born in the year of Dragon are often mesmerizing and strong. If you underestimate them, watch out. Besides, many decide to stay alone to focus on their career. If not, they can also be great wives. However, they had better take time to consider and balance things. Snakes have a deep and complex mind, but if they fall in love with someone, they will be loved with their entire heart. Men born in the Snake year are mysterious, experienced, gentle and romantic. However, they always eager to be the center of attention and easily become jealous, which makes them harder for them to socialize. 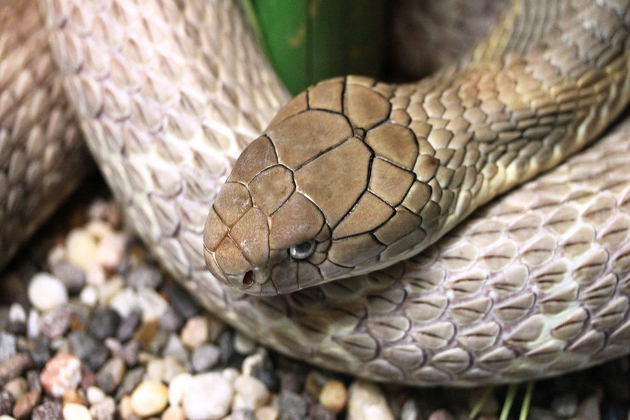 Women born in the Snake year are graceful, elegant and pretty. A typical drawback in their personality is the jealousy. In other words, they cannot stand seeing others who are on a higher level. However, it is also the motivation for them to work harder. Horses are free spirits who need space to be themselves. 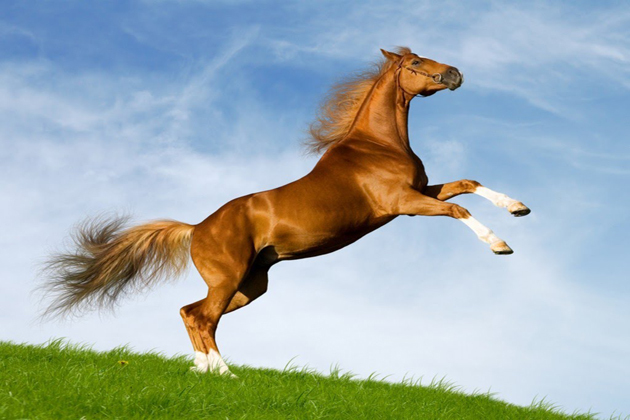 Men born in the Horse year are fairly easygoing, independent and in need of freedom. They are willing to do whatever they can to help others. However, they also often overestimate themselves. Women born in the Horse year are beautiful and impressive. Sometimes they are gentle cute ponies, but they can also turn into wild stallions. As long as they are doing what they love, they will easily get success. However, they are usually indecisive. Rather than prepare a clear plan, they often leave things decided by fate. 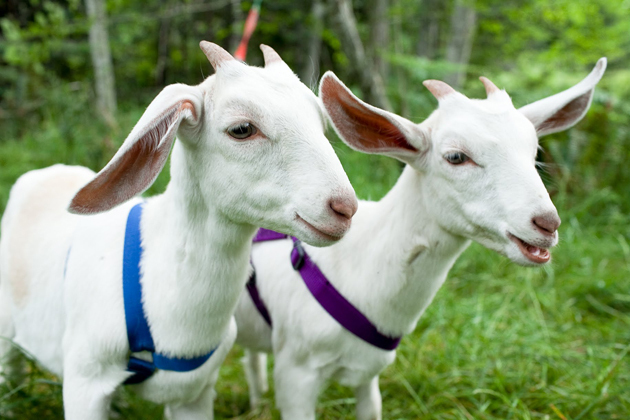 Goats are loving and selfless; always think for others, even it works against their own interest. Men born in the year of Goat are true gentlemen. They are family-oriented and have a warm-hearted personality. During an argument, they’re often the peacemaker. However, pessimism and anxiety should be avoided. Women born in the Goat year are reliable, motivated and attentive. Not even the smallest things can escape from their eyes. They are social as well as sensitive to others’ needs. Despite their kindness towards others, they are strict with themselves and never feel satisfied. Monkeys are lighthearted pranksters who are able to achieve all their dreams. 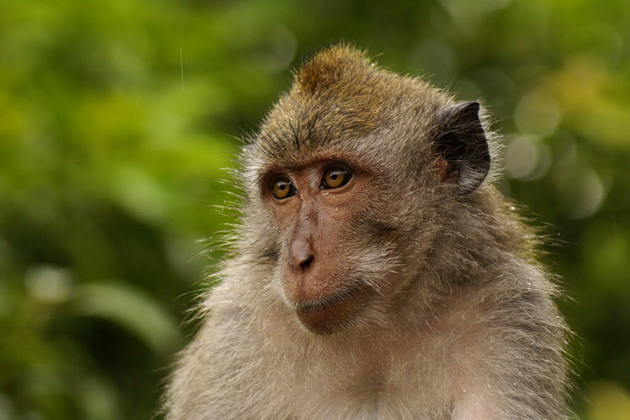 Men born in the Monkey year are enthusiastic, tolerant and responsible but a bit stubborn and a bit immature. They are the typical opportunists and cannot hold long-term relationships. Women born in the Monkey year are socially responsible and flexible. They can adapt quickly to new environments as well as make new friends easily. However, because of their confidence, they can be overly optimistic. Roosters are complex people who seem strong but need validation from loved ones in fact. 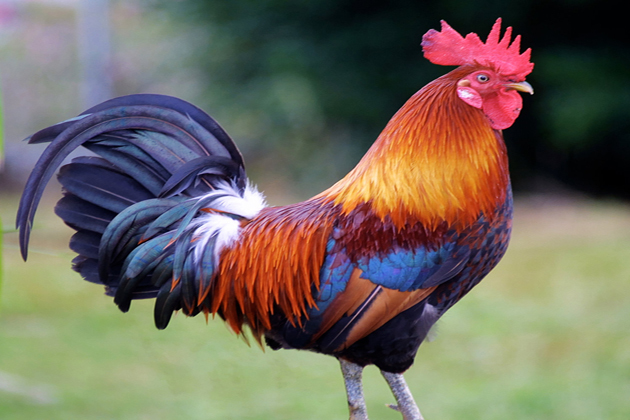 Men born in the Rooster year are always unpredicted, sometimes joyous but sometimes emotional. They’ll also consider all aspects before making a decision. But they still need to control their changeable personality and listen to what others say. Women born in the Rooster year are quite responsible, organized and very down to earth. They’re confident, but not conceited. They are typically home-oriented but yearn for a position of high power. If given the chance, they’ll show their hidden potential. Honest and loyal – Dogs are the truest friends and the most reliable partners. Men born in the Dog year are straightforward, genuine, energetic, though they’re more pessimistic inside. These men take good care of their family, which results in harmonious family life. Their stubbornness fades in the face of their loved ones. 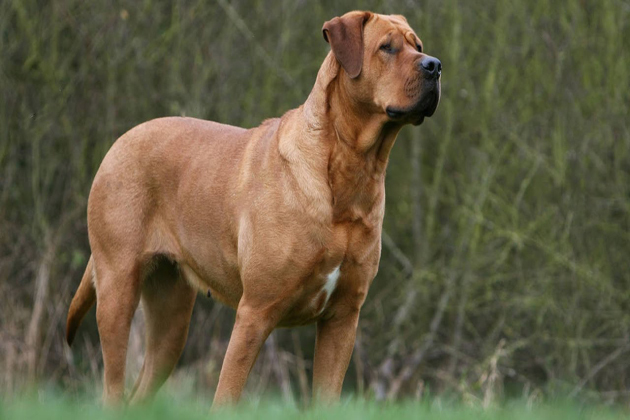 Women born in the Dog year are very independent, cautious but somehow indifferent. They love outdoor activities and being in nature. Besides, they also provide their friends and family with intensive protection. 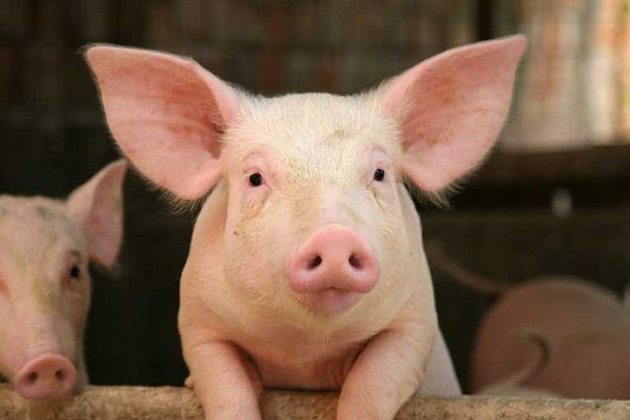 Pigs have beautiful personalities and are blessed with good fortune in life. Men born in the Pig year are optimistic, quiet and focused but gullible. They trust others easily and are often scammed, which can make them lose a fortune. Those men are not conversationalists but treat everyone warmly. Women born in the year of Pig are full of excitement. They are sociable, easygoing but sometimes over-friendly. In their excitement, they cannot remember to give others personal space. Those women also have good fortune with wealth.